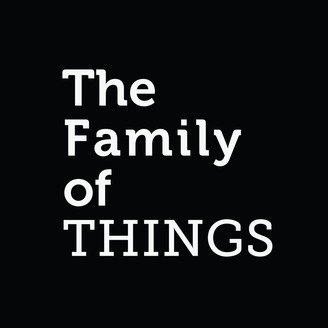 The Family of Things is an audio transmedia project from award winning production company Athena Media about ideas, life and how we live it. In the audio podcast series, Presenter/Producer Helen Shaw talks to people about their life journey, what forms them, informs them and what drives them forward. “Every week in my job I meet someone I would love to sit down with and talk in depth. Often I just get to chat about the day and never get the opportunity to take an hour and explore the questions that define us. 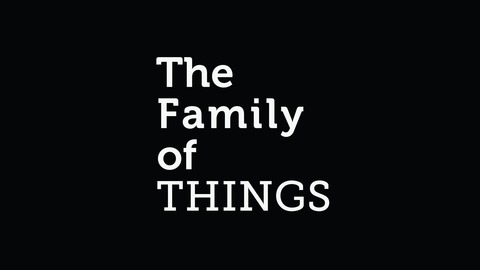 That curiosity, that wonder made me create The Family of Things” - Helen Shaw.